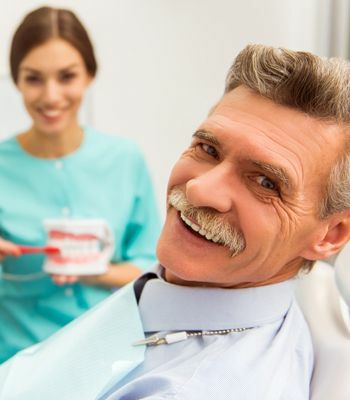 From our time providing dental implants and dentures to Western CO patients, we’ve probably seen every question there is about treatment options. Over time, we’ve begun to notice that certain questions seem to get asked quite a bit more frequently than others. We’ve since gathered up these frequently asked questions and listed them below for your convenience. We then had Dr. Siona Motufau take the time to answer them as thoroughly as possible to better help our prospective clients looking for dentures in Grand Junction CO and Montrose CO. If you feel that an answer isn’t as clear as you’d like, or if your question isn’t represented below, feel free to contact our office and speak with one of our helpful team members today. Depending on the quality of the dentures, they will typically need to be replaced every five to 10 years. 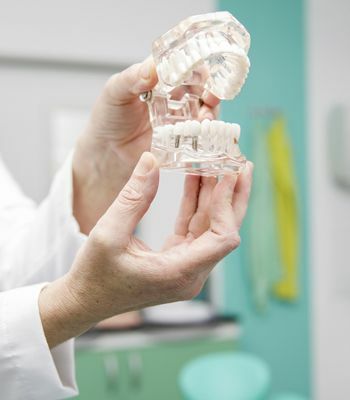 The fit of dentures changes over the years as a patients jaw bone shrinks. Since it is normal for your mouth to change and denture teeth to wear down, have them checked during a yearly dental visit. Cash, Check, MasterCard, Visa, and Care Credit. Online Care Credit applications are quick and easy. Daily care and cleaning of a new denture is very important to help maintain good dental health. For everyday cleaning, use a soft brush and a cleaning agent, such as soap and water, or products sold especially to clean dentures. 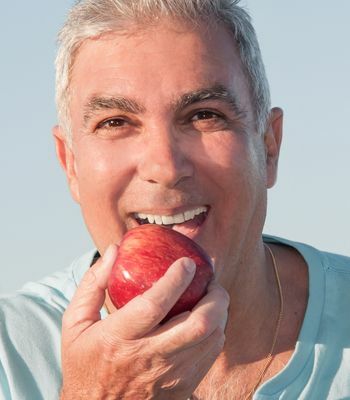 Be sure to brush both the inside and outside of your denture. This will help eliminate harmful bacteria. We also suggest soaking your denture in water or a denture-cleaning agent when you take them out at night. We strongly recommend that you hold your dentures over a sink filled with water when you clean them. This will help prevent breakage if you accidentally drop your denture. You may also want to cushion the sink and counter with a soft cloth or towel.